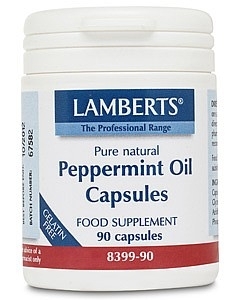 Lamberts® Peppermint Oil capsules contain 50mg of pure natural peppermint oil, distilled from mint leaves. The key active ingredients in mint are the volatile oils, particularly menthol, and in these capsules these volatile oils are preserved in a way that is not possible in mint sweets and mint teas. 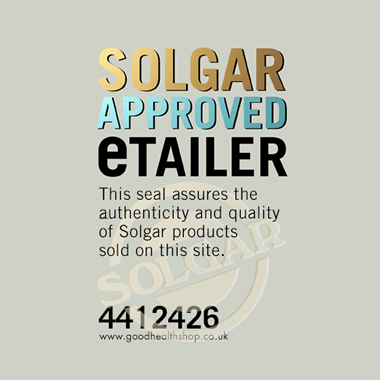 In fact the amount of mint in each capsule is up to 6 times stronger than even the hottest mint sweets. Peppermint has a long tradition of use as a digestive aid and a well-proven relaxing effect on smooth muscle, of the type found in the gut. After swallowing one of these capsules you will feel a warm comfortable feeling after the capsule releases its contents. Much of the recent research has focused on the action of peppermint on the digestive system where it has been shown in trials to possess soothing properties. In some countries mint tea is regularly served after a meal, and in the same way we recommend that one of these capsules is swallowed after each large meal. 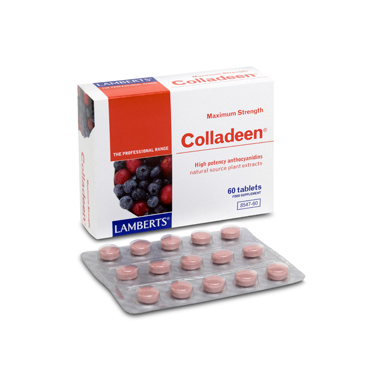 Directions: 3 capsules daily, 1 after each main meal.